Want to play competitive paintball in a fun, community based environment? Come work on your individual and team skills with our pros. The premier paintball tournament series in Washington state. New to Seattle’s Paintball Scene? Connect with our community in our Facebook group. 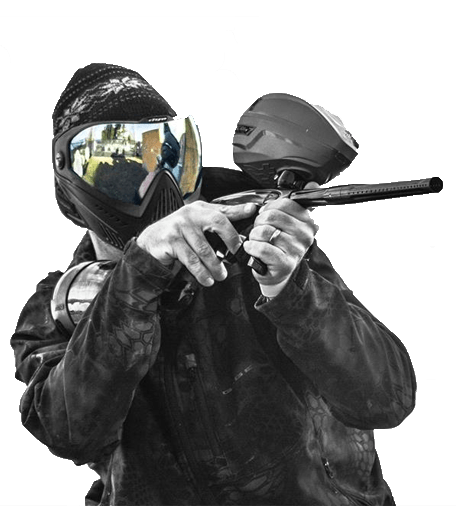 Come have great time playing paintball in games that we run for you and your new friends. -ensure that everyone is having a great time. Recommended for Self Equip players. Weather you have a team or not, head out to a Sunday Funday session for a great time. Come do individual and team drills that are ran by our pros to help improve your game. The Ninjaball events are ran at our Outdoor Park in Snohomish. The series caters to both new & veteran tournament players. Don't forget to check out the livestream if you cannot attend the event. Take me to the Ninjaball Site!